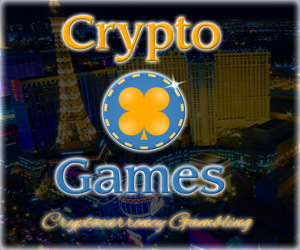 Gambit is a gaming platform that offers its users to play various strategy and classic card games, dice games, and board games online and for free and you can also play for Bitcoin. All you need to do is to choose a game and your parameters and then wait for someone to join, or join another game already created by another player. Try and climb the leaderboards to become the number one overall gamer on the site or hone your skills on just a few games. If you want to make it a little more exciting, deposit Bitcoins and make a wager, you can cashout your winnings any time you like. The service supports two types of points systems that can be used to play games with. Points are a virtual point system that can be used for fun to make bets on any games on Gambit. Points can also be earned by performing certain objectives like uploading an avatar, logging in each day to the site, and verifying your email address. Bits (b) are a Bitcoin based point system. 1 Bit = 1 µBTC (100 satoshi). 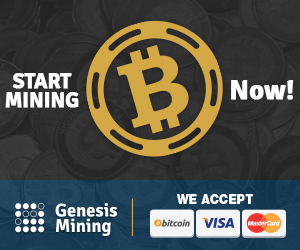 You can purchase Bits by depositing Bitcoin into your deposit wallet address and you can cashout your Bits back into Bitcoin at any time as long as you meet the minimum withdrawal amount. 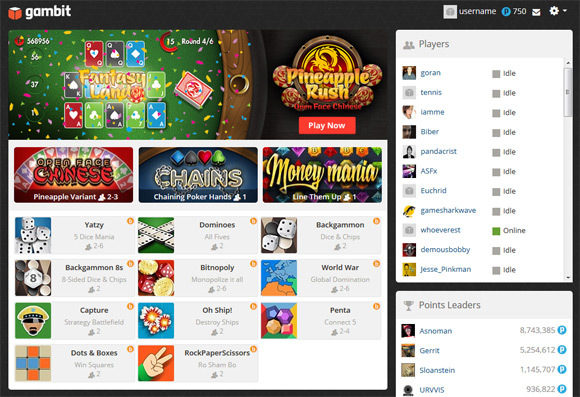 The games you have available and can play include Backgammon, Backgammon 8s, Bitnopoly, Capture, Chains, Dominoes, Dots and Boxes, Money Mania, Open Face Chinese, Oh Ship!, Penta, Pineapple Rush, Rock Paper Scissors, Tiles, World War and Yatzy. 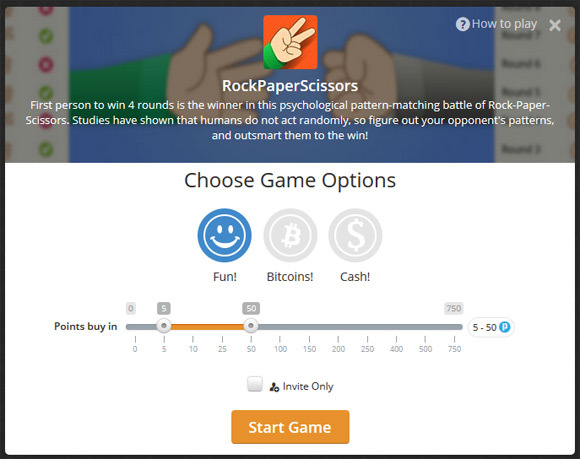 Again, you can either play them for free or add some Bitcoins to make things more fun and also be able to win some extra coins beating your opponents. Do note that on this website you are playing against real people, not against an artificial intelligence that might be better and smarter than you. So with a bit of skills and some luck you can win some coins while having fun. When you create a game you set the requirements for other players that might be willing to join and play against you, including if the game will be just for fun and free or you are willing to bet some coins or cash. If you don’t want to create a game and wait for other players to join in you can check the list of games that are open and waiting for players. You can even watch some of the games that have already started and are currently being played, so that you might learn some play tactics or tricks used by other players that may help you the next time you play the game.